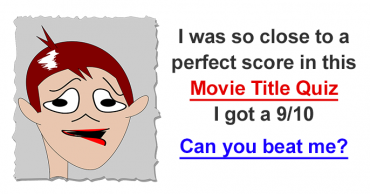 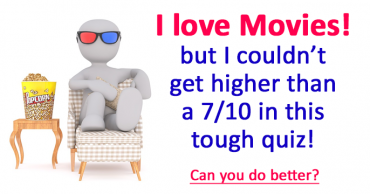 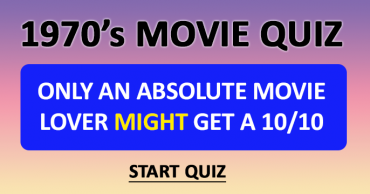 Not Even a Movie Freak Scores a 10/10 in thisQuiz! 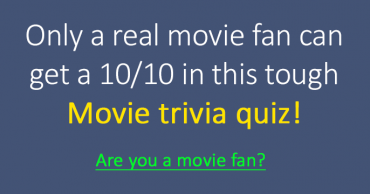 How is your Movie Trivia Knowledge? 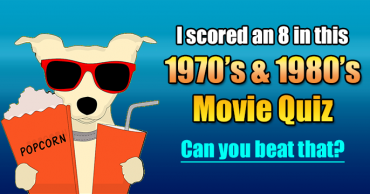 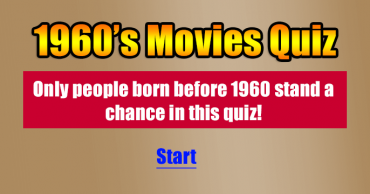 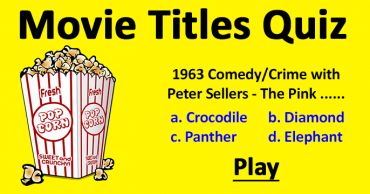 1960s Movies Quiz – Are you a real movie addict? 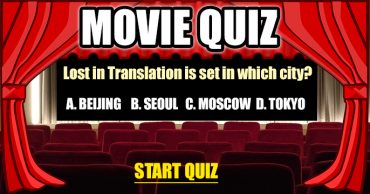 Can you beat this difficult Movie Quiz? 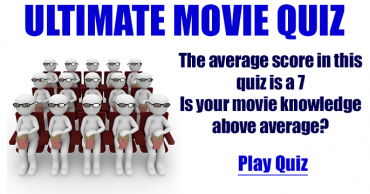 Can you beat the average score of 5/10?